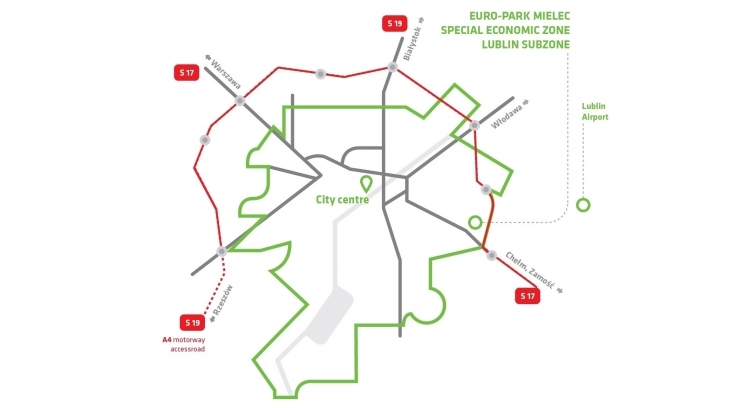 In June, two new permits were issued for entrepreneurs in the SEZ Lublin Subzone. The first reinvestment is a project of Aliplast Extrusion, which will realise a project of buying a modern production line consisting of, among others, extrusion presses, matrix furnaces and boilers used for ageing, and modernising existing fixed assets. The company will continue the current production profile. As a result of the new project, the entrepreneur will incur at least PLN 20m and increase employment by at least 20 new employees. Completion of work on the project is scheduled for the end of December 2019. The last permit in the first half of 2017, being the second one issued in June, deals with MW Lublin. The company plans to expand the existing production plant resulting in an increase in production capacity. For this purpose, the company intends to incur capital expenditures for modernization works (preparation of foundations and structures for press implementation with 50% pressure increase) and fixed assets in the form of machines and equipment, such as loading and unloading presses, electronic triaxial transfer system, grippers, and touch-screen measuring system. Within the framework of the project, MW Lublin plans to incur investment expenditures of at least PLN 16.2m. The project will contribute to an increase in employment of 231 employees, with at least 21 new employees. 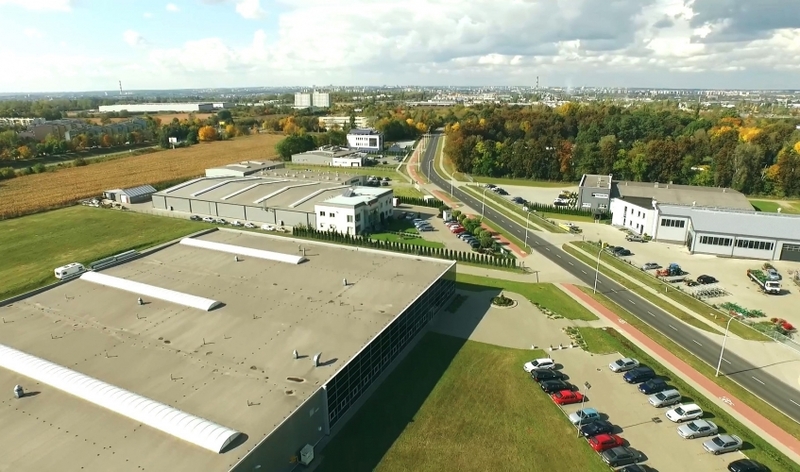 What's more, on June 29, 2017, production was launched in the new "Pszczółka" candy factory. The company started its project in 2014 and now is the 41st which began operations in the SEZ Lublin Subzone. Currently, the Lublin Subzone is almost completely developed. 59 investors have found convenient conditions for development in that area. 41 companies have completed their planned projects, employing a total of 3,617 people (of whom 2,430 hold new jobs, and 1,187 have retained their jobs). The value of the projects completed so far exceeds PLN 1,410 million.